Jason Gazaway knows commercial real estate. He has brokered, owned, and developed commercial real estate in Paragould, Arkansas since 2001. He developed a real passion for the commercial sector of the real estate market at a young age and has worked to make Paragould a more vibrant place to live by working to locate national, regional, and local tenants there. 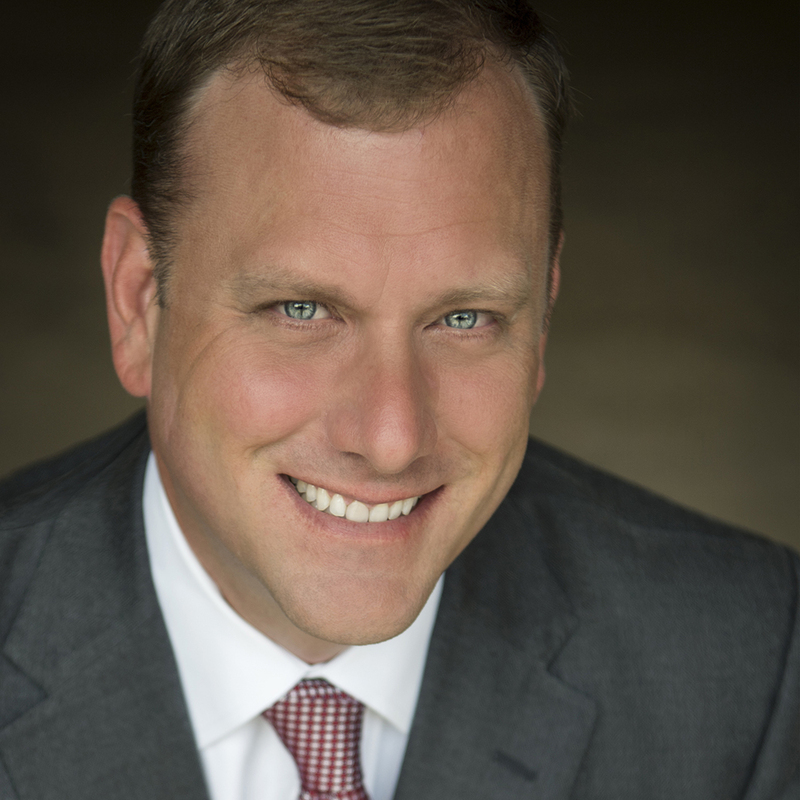 Jason holds a bachelor of Science Degree in Accounting from Arkansas State University. He is a past president of the Paragould Board of Realtors and a former board member of the Paragould Habitat for Humanity. He graduated from the Leadership Paragould program of the Paragould Chamber of Commerce in 1999 as well as the Leadership Jonesboro program of the Jonesboro Chamber of Commerce in 2006. He was also chosen as an Outstanding Young Executive by the NEA Business Today in 2006. Jason’s experience in commercial real estate tallies into the millions of dollars; having worked with companies such as Lowe’s, Walgreens, Hardee’s, Popeye’s, Liberty Bank, Ashley’s Homestore and many others. Jason Gazaway has the experience and resources necessary to broker your next commercial real estate transaction. Whether you wish to buy, sell, or invest, Gazaway & White Real Estate is the perfect partner for you.